What's new in AR this week? Patent wars raging the AR scene, haptic suits tailoring game experiences and hyper location are among this week's news. 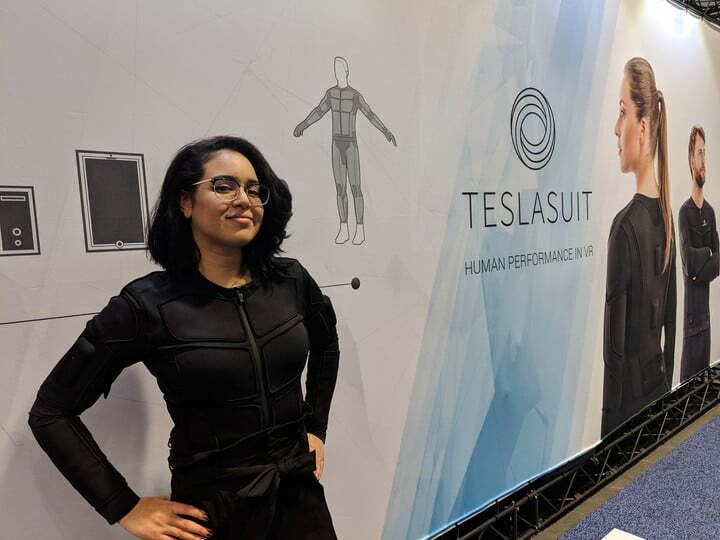 A suit bringing current and future virtual worlds to life, the Teslasuit we wrote about recently, can with its’ 68 haptic sensors mimic any sensation from a touch to a punch or bumping into something. The suit also features motion capture tracking how the wearer moves and responds to its environment, climate control adjusting the temperature inside the suit and biometric data tracking heart rate, stress levels and other mental and emotional states. Of these, the important would be the latter, biometrics. 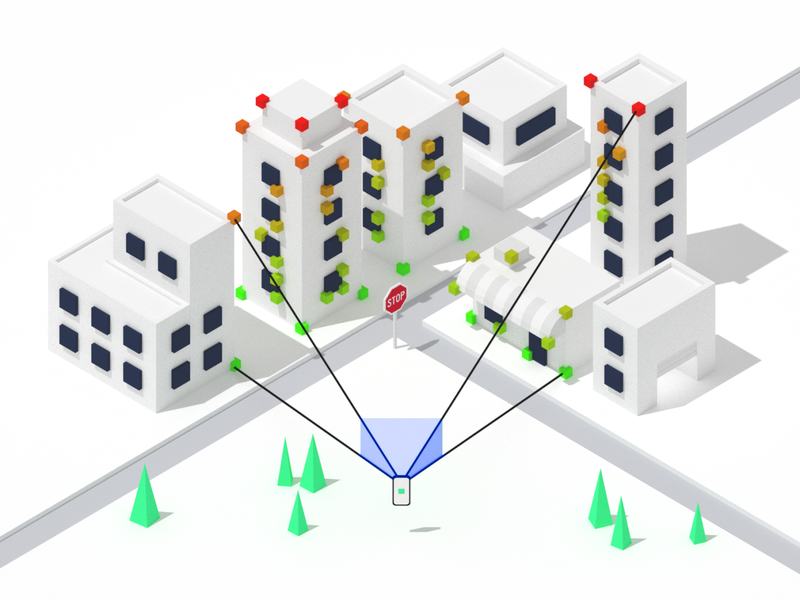 Tracking how the user responds to the environment means being able to tailor the virtual experience to the user, adjusting the game to the player. Creepy or cool, that’s for you to decide, but looks like Sci-Fi became reality yet again. Last week Leap Motion, a leader in spatial hand tracking, was hit with patent infringement lawsuits by a patent holder, Genedics. Another lawsuit from this same company almost brought down Meta, a start-up who’s also made a name for itself through spatial interface design. Little is known about Genedics as a company or its' product, but troll or not, they claim to have developed over 100 patents, meaning anyone making use of hand tracking interface could find themselves amid a lawsuit in a near-future. No one is safe from the patent wars, we can all but pray to the AR gods that the innovation we have seen so far is not killed and makers not discouraged by the threat of the patent hawks. AR hardware maker Osterhout Design Group (ODG), is reportedly out of business, meaning their assets will be sold, including a portfolio of more than 100 awarded patents. 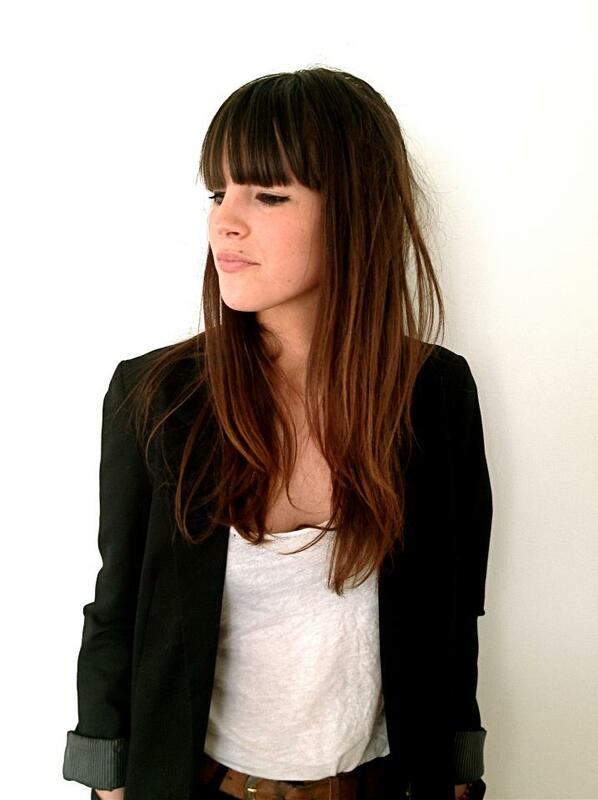 The patents cover smartglasses form factors, lighting, eye tracking, hybrid headsets among other tech. ODG being the thirds notable AR company to collapse in the past few months, with hardware maker Meta being hit hard by an infringement lawsuit and previous AR giant Blippar collapsing internally. What will 2019 bring to the AR market, with consumer eager to get their hands on long-awaited hardware, how long will they wait and what awaits them once it comes? Exciting year ahead in AR indeed! Computer-vision startup Scape Technologies has raised 8 million in seed funding and launching their technology enabling any machine equipped with a camera to understand its surroundings. Basically, allowing computers to safely interpret and navigate the world only using a camera. Their “Vision Engine” creates 3D maps from ordinary images and videos and camera devices can using Scape’s Visual Positioning Service API determine the exact location with much greater precision than GPS, so-called “hyper-location”. The company will over the next five years expand to devices understand not only where they are but what is around them, just using the camera.